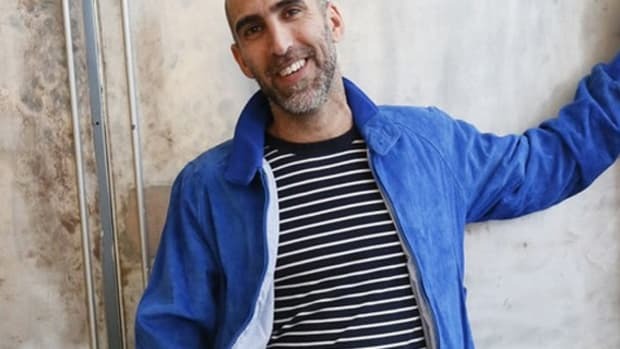 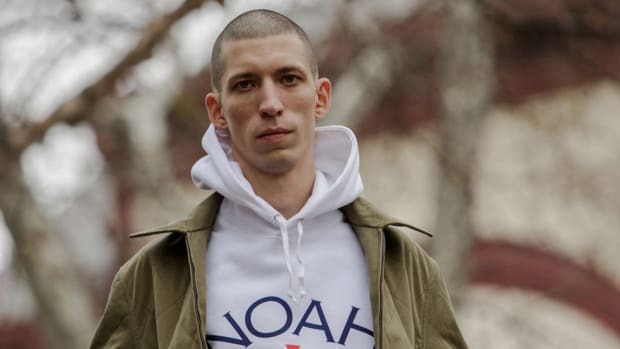 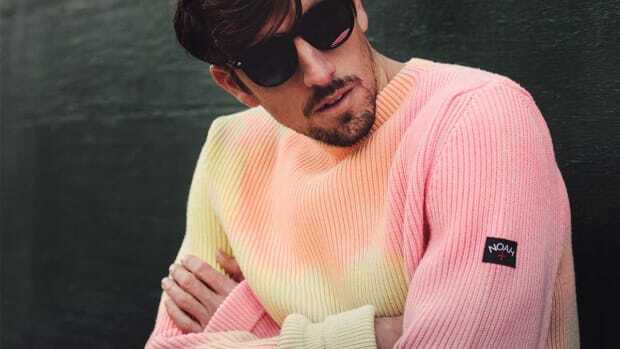 Back in February it was announced that Supreme creative director Brendon Babenzien was leaving the company to re-launch his own brand, Noah. 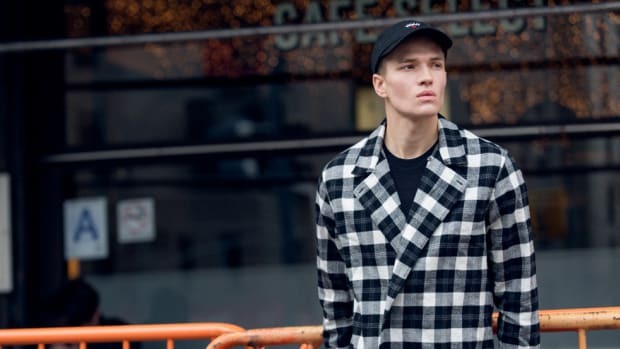 If you&apos;ve been wondering when you&apos;ll finally be able to get your hands on the collection, wonder no more, as Babenzien is launching his nascent label tomorrow at Bergdorf Goodman in New York. 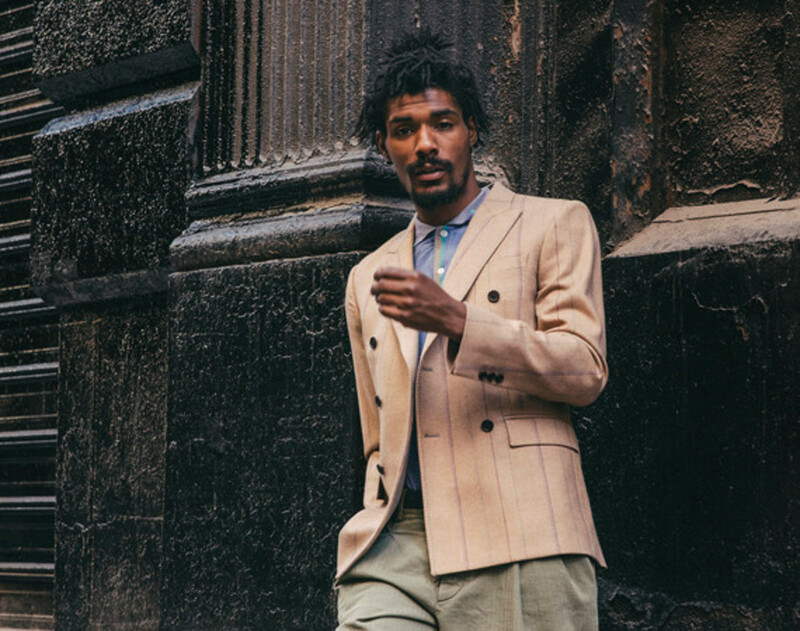 Babenzien himself (along with Jon Buscemi, Michael Bastian, Barton Perreira&apos;s Patty Perreira and Public School&apos;s Dao-Yi Chow and Maxwell Osborne) will be in store during a special launch event, occurring 1 pm to 6 pm on the third floor of Bergdorf Goodman’s men&apos;s store. 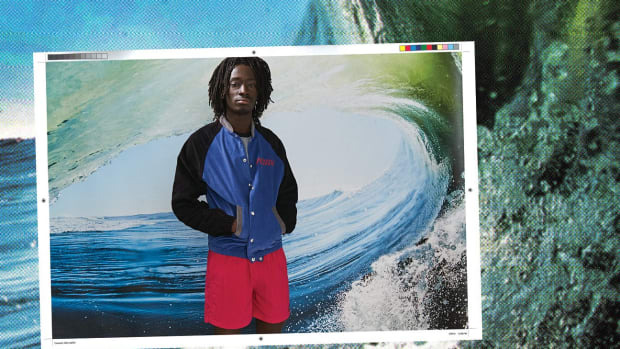 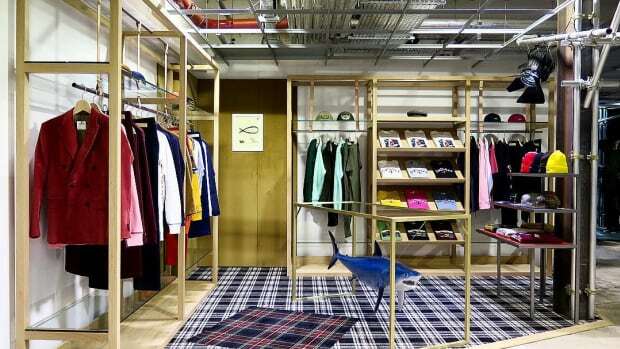 Shoppers can expect a collection targeting customers in their late 20s to early 40s who have ties to skate culture. 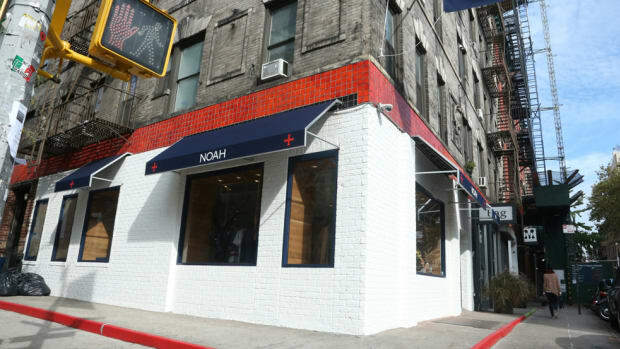 Aside from Bergdorf Goodman and Union Los Angeles, Noah will only be available at the brand&apos;s e-commerce site and New York City store, both of which are slated to open in October.